The Daily Mail named Paris as the world’s top tourist destination last year with about 32.3 million people visiting the French capital. You can spend a lifetime visiting all the sites that this famous city has to offer. But given that you most likely have limited time on your vacation, stay in one of the Paris vacation rentals so you can focus on the top three sites of this list, which also offers visiting tips. 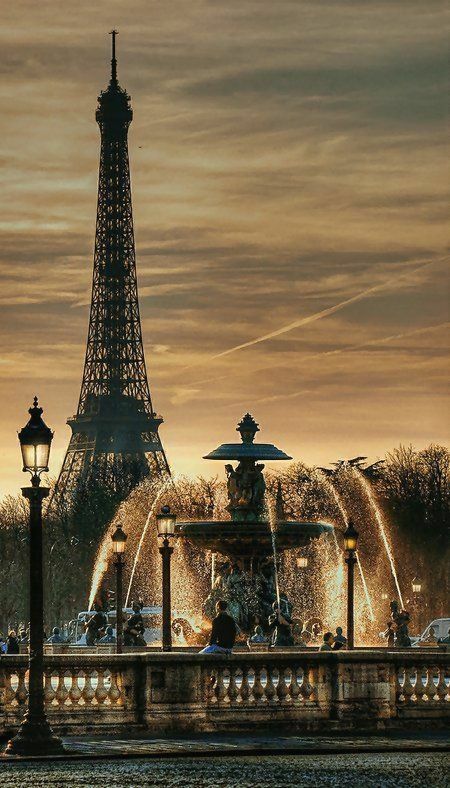 The Eiffel Tower has been the defining landmark of Paris ever since it opened in 1887. Named after Alexandre Gustave Eiffel, who designed and built the structure, the 324-metre tower features three floors. The first floor, which is 57 m from the ground, has a transparent floor and glass balustrades and includes an immersion show that uses images from seven projectors on three walls. Souvenir shops, the buffet, and the Jules Verne Restaurant populate the second floor. You’ll need to take a glass lift to the top floor which restores Eiffel’s office to its original condition, complete with lifelike wax models. The views of the city are the main attractions here. To minimise your time spent in a queue, buy your tickets in advance. Arrive before the tower opens and then take the stairs to the second floor. If you have a choice of dates, November and much of January through March have the fewest crowds. 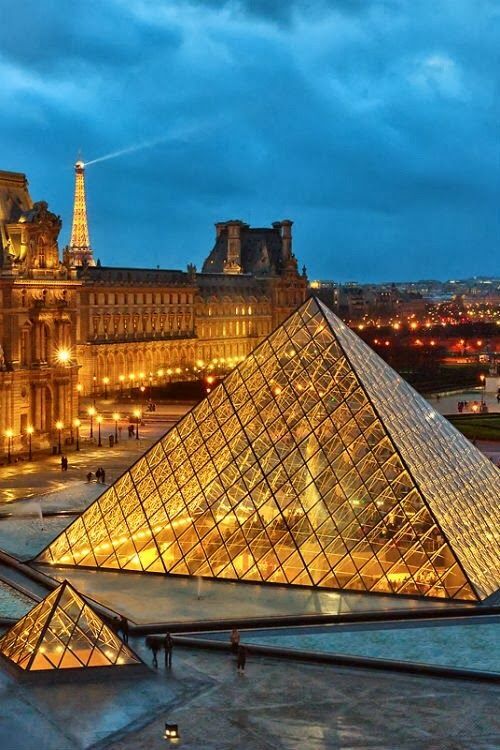 The Louvre is one of the world’s greatest art museums, being the home of such famous works as Leonardo da Vinci’s Mona Lisa, the Winged Victory and the Venus de Milo, among countless others. Occupying over 60,600 square meters, the institution is also one of the world’s largest repositories of art, making it impossible to see in one day. If you have limited time, consider taking an introductory tour, which is given by national Museum guides and takes only an hour-and-a-half to get the highlights. Otherwise, consider coming back over several days to see a part of the museum each time. Long queues are inevitable except if you visit on Wednesday and Friday evenings when the museum is open late or go very early in the morning. If you plan on coming over several visits, get a Paris Museum Pass, which lets you bypass any queues and use a special entrance. As a bonus, the pass also offers free entry to over 60 attractions in and around Paris. One of the world’s most famous churches, Notre Dame Cathedral has ministered to the city’s faithful since if was built over 800 years ago. Always remember that this is still a house of worship and requires a certain amount of decorum and silence on any visit, particular when services are being held. Admission to the Gothic edifice is free with the best times to visit either before 9 AM or near closing. However, even long queues tend to move quickly. Climbing to the top of the tower is not free and requires the stamina to endure almost 400 steps because no lifts exist. 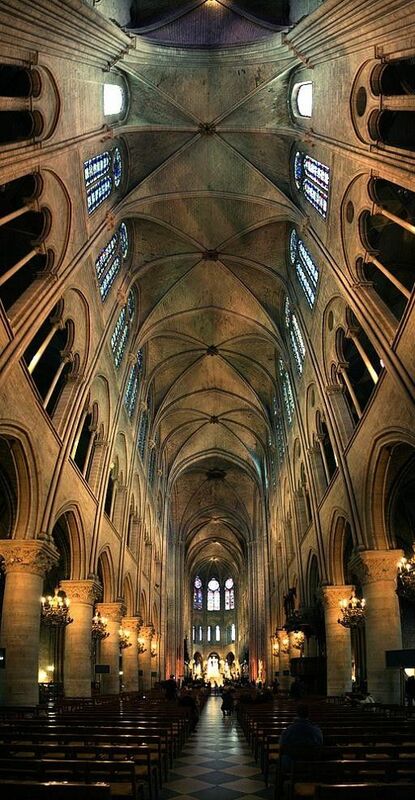 Your effort will be rewarded by breathtaking views of Paris and close-up admiration of the gargoyles and bells. Arrive first thing in the morning to beat the queue.